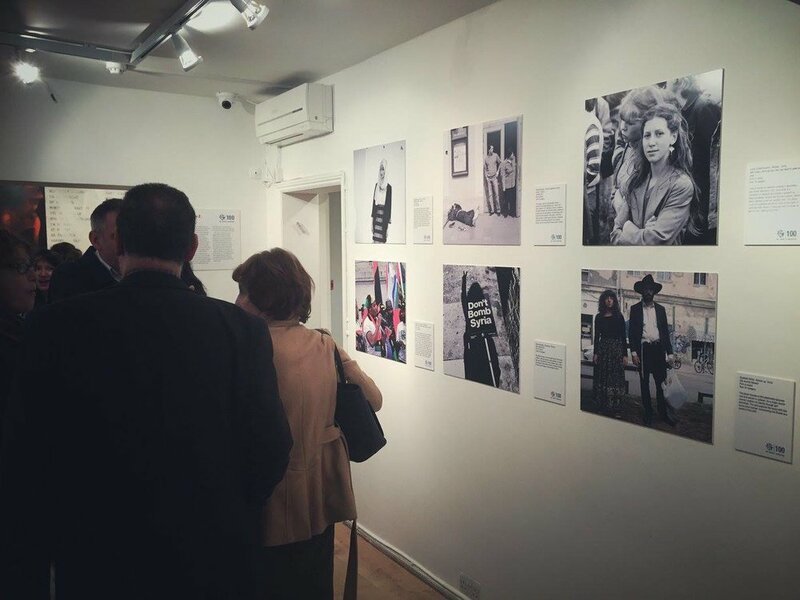 To coincide with their current exhibition Yalta 1945, the Ben Uri Gallery invited the public to send in photographs inspired by its themes of INFLUENCE, DIVISION and UNITY. 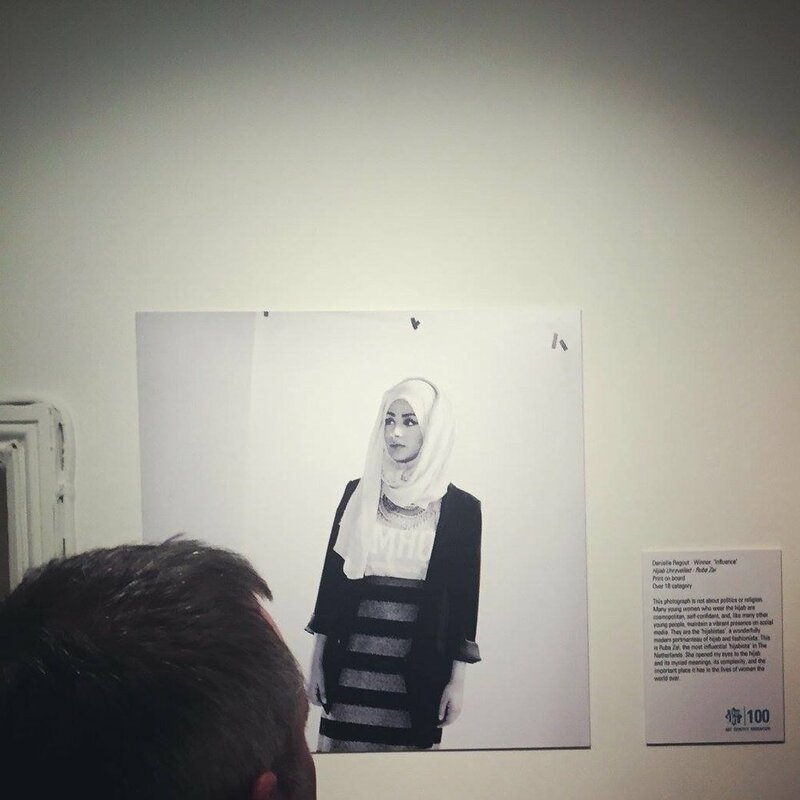 I am extremely proud to announce that one of the Hijab Unravelled photographs was crowned as the winner in the INFLUENCE category. To celebrate, the gallery organised a special late night viewing of the photos last week with an after hours tour by museum staff. 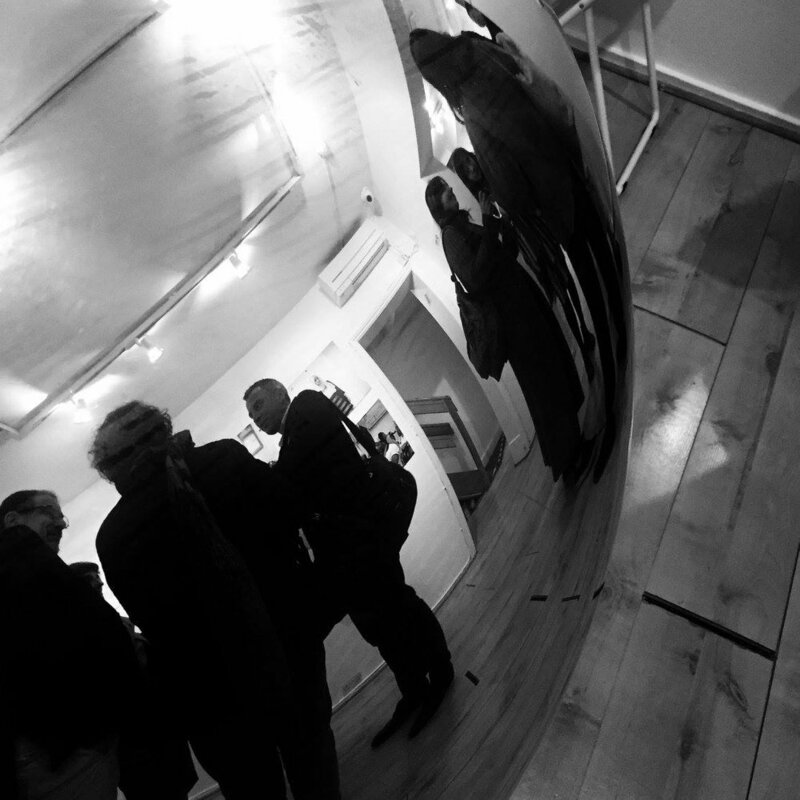 All the photographers were present and were available to discuss their work. It also gave the viewers a chance to reflect on how the themes of Yalta 1945 resonate today and how they are relevant to today's social climate. 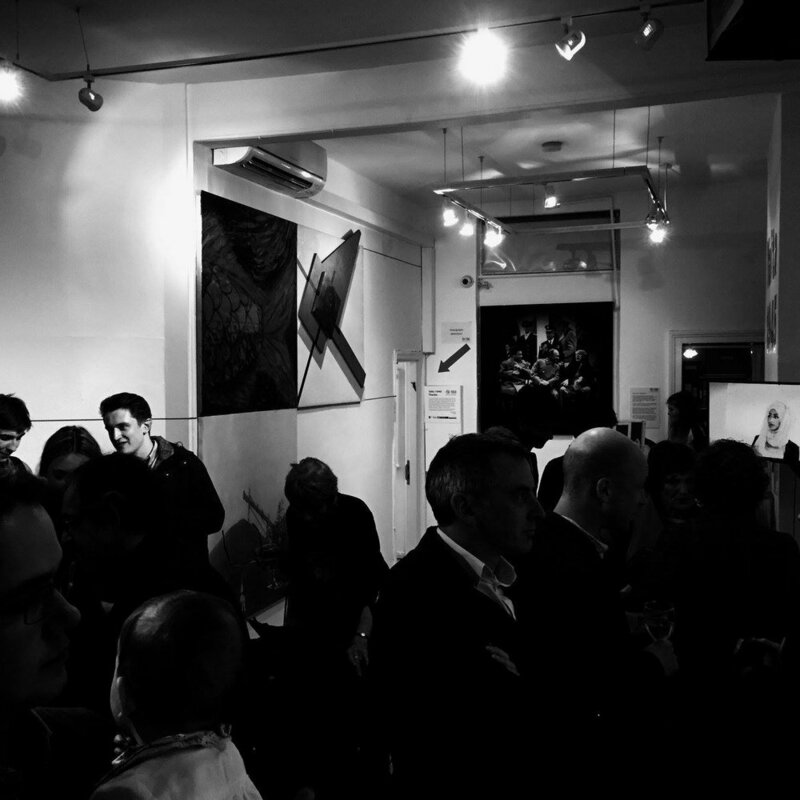 Here is a small photographic recap of the evening, with a special thanks to the Ben Uri Gallery for hosting the wonderful night and giving me the chance to showcase my work!